Every e-Commerce store owner has a single point agenda. Increase online sales. Online businesses thrive and die, day in, day out. The advent of smart devices has only helped. e-Commerce sales have grown by leaps and bounds. And the landscape is still evolving. A very interesting info graphic explains how social sales are on the rise. e-Commerce store owners work with one bottom line. Sales. Revenue. Profits. Fierce competition forces them to adapt. In order to increase online sales new strategies are implemented. The net is flooded with content describing exactly that. And we are no different. Today, we look into creative ways of increasing online sales. What is it that you can do to drive more business? What does your online store lack? How to get ahead of competition? All these and much more, answered. It would be a crime not to mention this important strategy. A well planned advertising campaign can work wonders. It can go a long way to increase online sales. 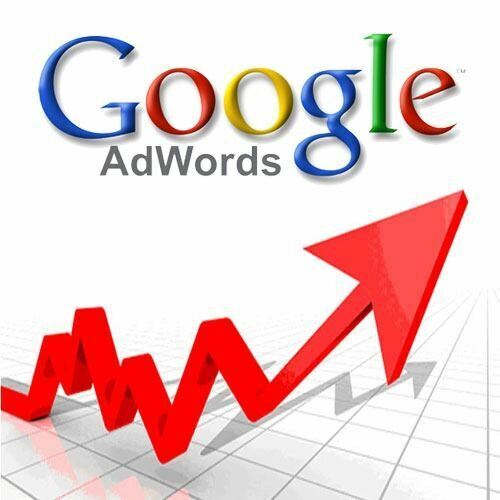 Following steps describes how to setup Google Ads. Instead of hunting for 100+ keywords, group them together. This will allow you to make an ad group. For each product you sell, you can have variations of keywords. Group them. Try to create 2 or 3 ad groups. For each product classification you can run a test with each group. Google provides different options for geographical advertisements. You can select to target local customers. Test, pause, change, test again. For each ad campaign you need to monitor the results. Try to see at the conversation rates. CTRs are also a good indicator. Adapt accordingly. The biggest pain point. You have customers sifting through your online store. They even care to add products for checkout. And you think you got yourselves a potential sale. But the customer abandons the cart and exits. This awesome info-graphic explains this exact concept in great detail. You can also check today’s cart abandonment rate here. The average cart abandonment rate is 68%. You can come up with all sorts of offers. Deals that can motivate the customer to complete the checkout. Strategies to increase online sales by ensuring the customer finished the transaction. Email recovery campaign is one of the most simplest way of solving this issue. Abandon Aid does this for you. It sends out a reminder email to the customer. It reminds them to come back to complete the checkout. After-the-fact discounts are common. You can always offer customers a deal after they purchased your product. But, try giving them a promotional offer even before they enter your website. Opt-in strategies are creative. And effective. 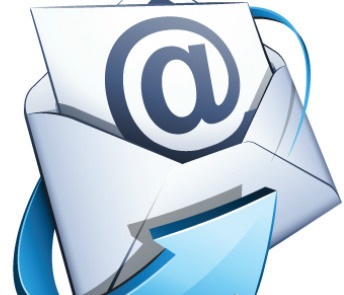 You get to capture email addresses of the potential customers. And you get to increase online sales by offering promotions for signing up with your store. You now have a perfect setup for future email marketing campaigns. And that would also eventually help increase online sales. Email Pirate is an awesome app to create opt-in forms. Hassle free and easy to integrate across different CRM platforms. The title should say it all. 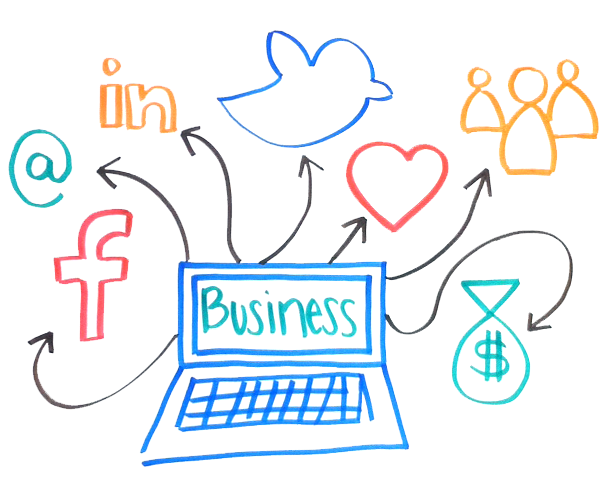 Social media efforts are imperative to increase online sales. It helps build social trust. Provides social proof to customers. And most importantly provides an opportunity to connect with them. Delivers a personal touch. Twitter, Facebook and Instagram are popular social media efforts. The basics. The fundamental ways of engaging with users. So what gives you the edge? Don’t you want to stay ahead in the game? ContentPlum helps you do that. A visually appealing and effective way of integrating social feeds. You can curate and display social conversations. Share real time customer reviews. Increase engagement. Build a brand. Gain social trust. Read more about the advantages of a social media hub here. Nothing attracts more customers than offering them the biggest bang for their buck. Deals, promo codes, coupons and discounts. Offer visitors various promotions for various actions. Encourage them to buy big by offering discounts. Run contests and offer your products as prizes. Another creative idea is to allow customers to give back. Enable buyers to donate a specific percentage of their sales to a charity. Helps creating a reputation for your store. Also allows users to give back to the society. And triggers a viral buzz about your store. Shipping costs demotivates users to buy online. 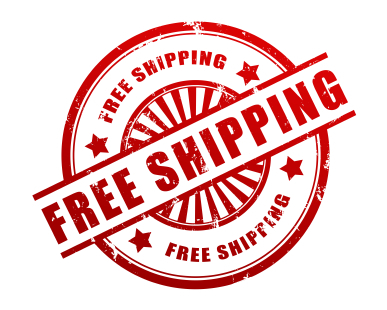 This blog post and the info graphic within describes the pros and cons of free shipping. Customers are more attracted to buy online if they do not have to spend extra on shipping. Constant review of shipping policies can help you offer more. Shipping costs should be evaluated on a periodic basis. It helps analyzing and changing discounts for the same. Customers can then be offered to purchase accordingly. Intelligent analytics can be ran on prior purchases. An understanding should be formed around the product strategy. You can increase online sales by offering cross products. For example, a customer is buying gloves for the winter. S/he is more likely to also purchase a scarf. The idea is to push that content at the checkout page. Creative campaigns can be formed around this concept. Relevant products should be displayed at the checkout page. Easy to add to the cart, shoppers are more likely to purchase them. A solid product line. An amazing e-commerce store. A well crafted strategy to increase online sales. All of these can be combined to drive more business. What do you think are other useful suggestions? We would like to hear from you in the comment section below. This entry was posted in eCommerce and tagged ecommerce sales, online sales on October 20, 2014 by Samkit Shah.